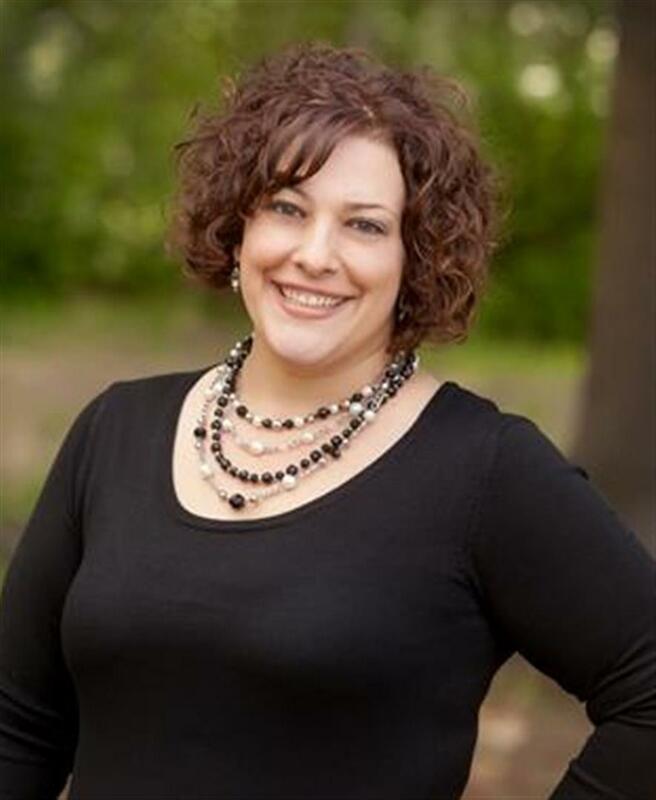 Featuring Angie Tallant, Broker/Owner of Somers & Associates REALTORS. This presentation will cover an update of the housing market in the Greater Fairbanks area, specifics will include impacts of the F-35 arrivals and other economic issues our community is facing. She’ll also cover regulatory and policy issues consumers and support industries should be aware of and programs available to help everyone realize the American dream of being a homeowner. She’ll also touch on commercial real estate and opportunities that exist in our market.